There are gems and there are hidden treasures. Scarecrow firmly belongs in the latter. Unfairly lost in the shuffle over the years, Scarecrow contains one of the more talented and interesting cinematic pairings, with the combination of master thespians, Al Pacino and Gene Hackman. Max (Gene Hackman) and Lion (Al Pacino) are two drifters traveling across America. Max just completed a six year jail sentence for assault and has aspirations to open a car wash once he gets to Pittsburgh. Lion is an ex-sailor who has been at sea for five years and plans to see his child for the first time. As they travel across the country they form a strong friendship, in spite of their conflicting personalities and the highs and lows of life on the road. 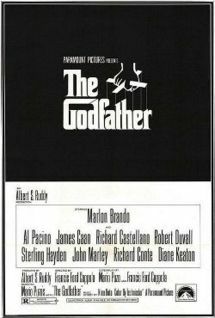 Released at a time where both men were at there best (Pacino had The Godfather under his belt and would follow with Serpico; Hackman won his first Oscar for The French Connection and would follow with The Conversation), it is of no surprise that both actors give exceptional performances. 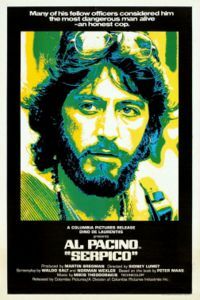 Pacino shines playing the clown, a role that many would not associate him with. And, while Hackman has played tough guys before, never has he done so with such sensitivity. Both actors make a great duo, and it is a shame that the chemistry on screen did not rub off behind the scenes, with apparent personality clashes nixing any future projects together. The cinematography by Vilmos Zsigmond is excellent, taking advantage of the various locations, while delivering some of the best picturesque imagery this side of a Terrence Malick picture. 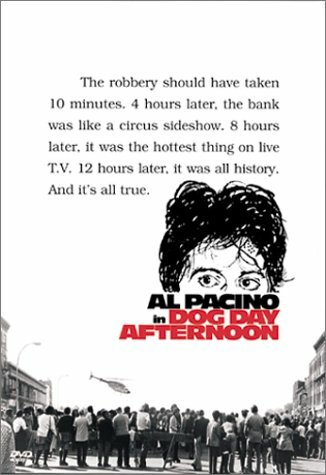 And while the script may not have much of a plot and the pacing can be quite slow at times, the performances by Pacino and Hackman more than make up for it.